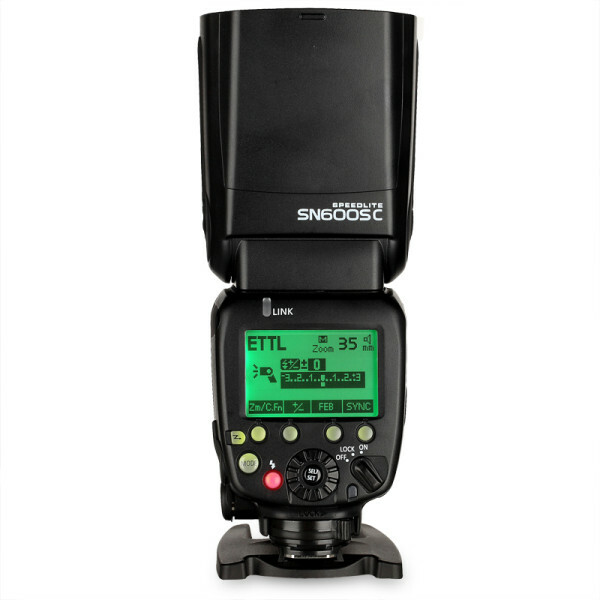 The Shanny SN600SC is a flash that takes a plug-in module turning it into an slave for Canon's radio transmission system. You wait so long for a bus, then several show up at once! That’s certainly the case with the Canon radio transmission (RT) system, which after a long dearth of third-party options now has two Chinese manufacturers racing each other to market. Shanny, a company based in Shenzhen (the same city as Yongnuo) has announced its own flash, the Speedlite SN600SC, which will work with the 2.4GHz Canon RT system by way of a removable radio module. With Yongnuo’s YN600EX-RT coming to the market very soon, Shanny wants to beat them to it. The master-capable SN600SC — and a cheaper universal model with a single-pin foot called the SN600S — have a 4-pin 2.5mm jack on the side. When an external RT module is plugged in to this interface, the device will acquire advanced radio transmission capabilities. What’s more, Shanny says it is working on a universal radio trigger designed to bring Canon RT support to conventional E-TTL speedlights from third parties such as Godox, Metz and Yongnuo. The modularity of the radio system means that unlike maybe the YN600EX-RT will be, the SN600SC is more than a mere clone of the original Canon Speedlite. 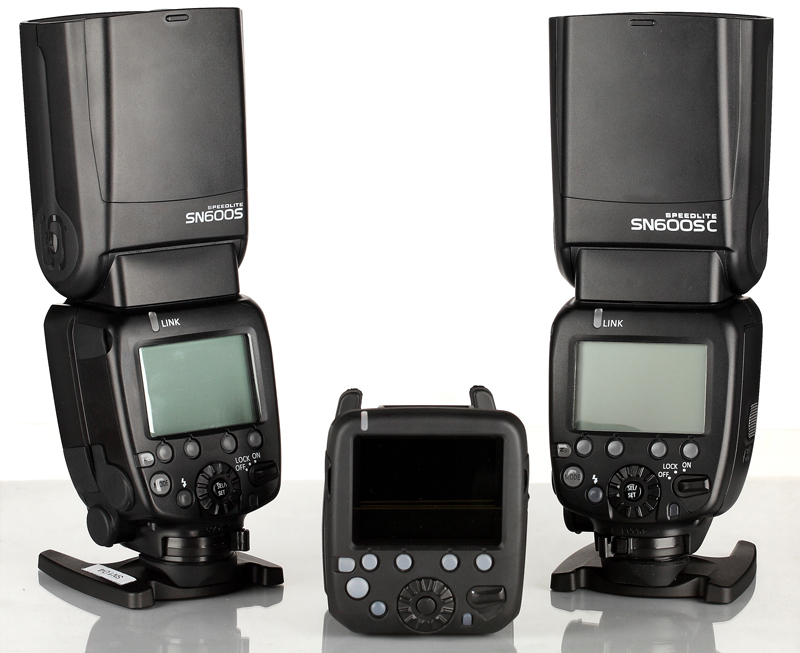 The SN600SC will only work as an RT slave but a later SN600EX-RT model will have the full master and slave capabilities built in. An SN-E3-RT dedicated transmitter is to be Shanny’s direct rival to the Canon ST-E3-RT and Yongnuo YN-E3-RT. A universal receiver for shoe-mount flashes, if and when it comes, will mean that photographers will be free to buy whatever flashguns they want and opt in and out of Canon’s RT system as they please, rather than being forced to spend $550 for every officially radio-enabled flash. “We will try our best to release the 600EX-RT faster than Yongnuo,” she added. 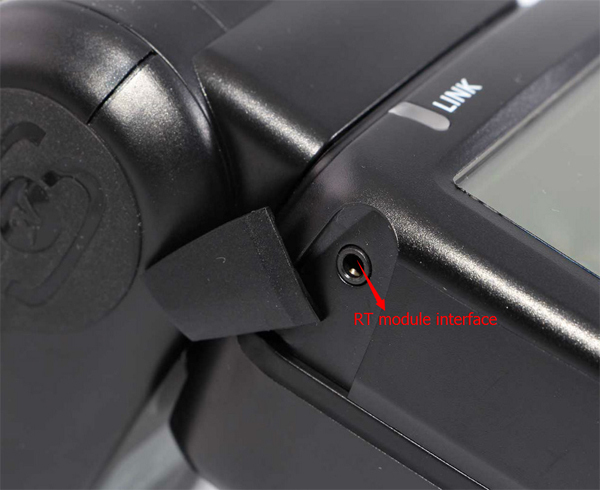 The RT modules are low-profile, battery-free receivers that draw their power from the flash, much like the Godox 433MHz receivers for the Ving and Witstro series. 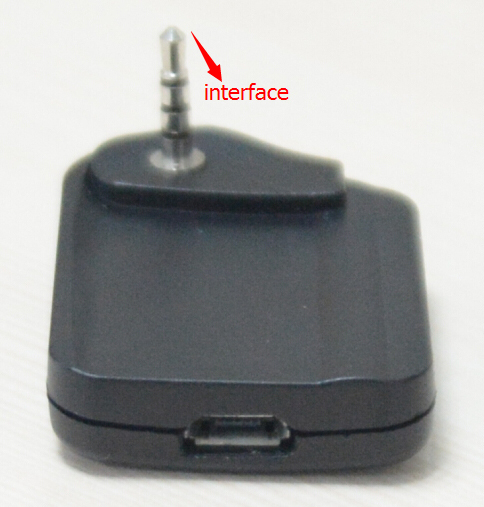 Each module has its own USB port for firmware upgrades. 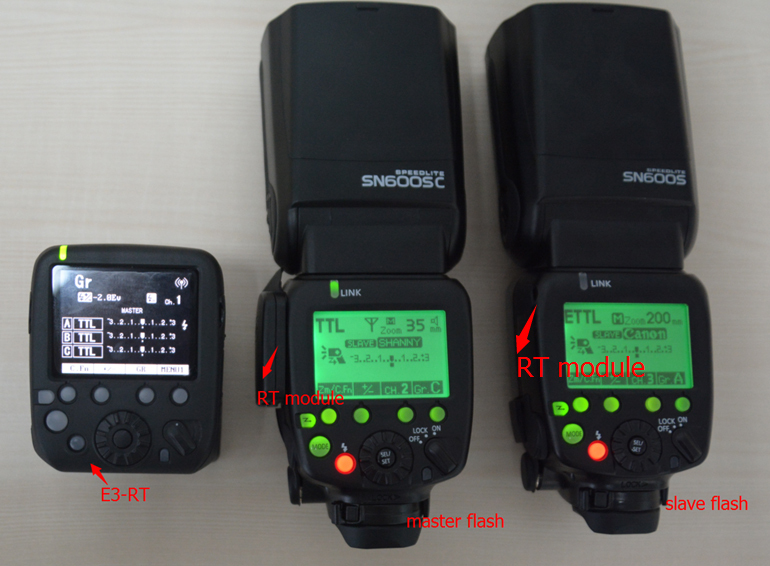 See below for pictures of the modules and what they look like attached to a flash.